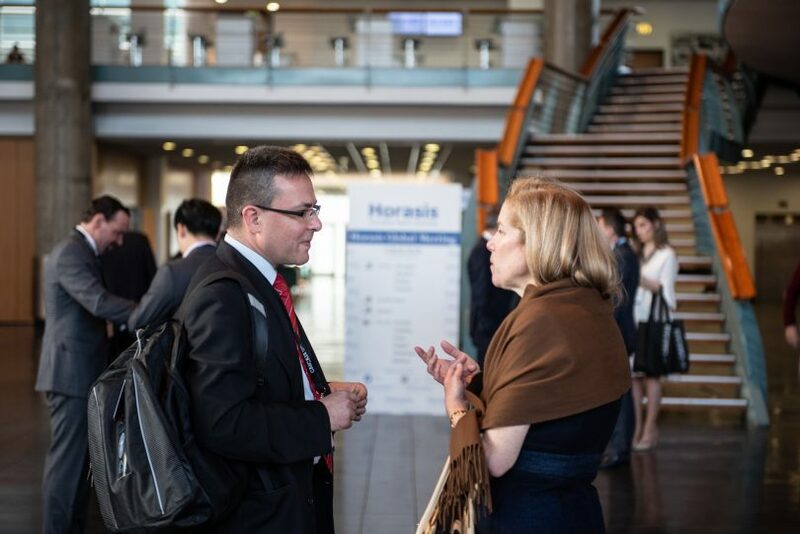 Less than a year after hosting its annual India Meeting in Malaga, Spain, Horasis has returned to Iberia to put on its 4th Global Meeting in the town of Cascais, Portugal. 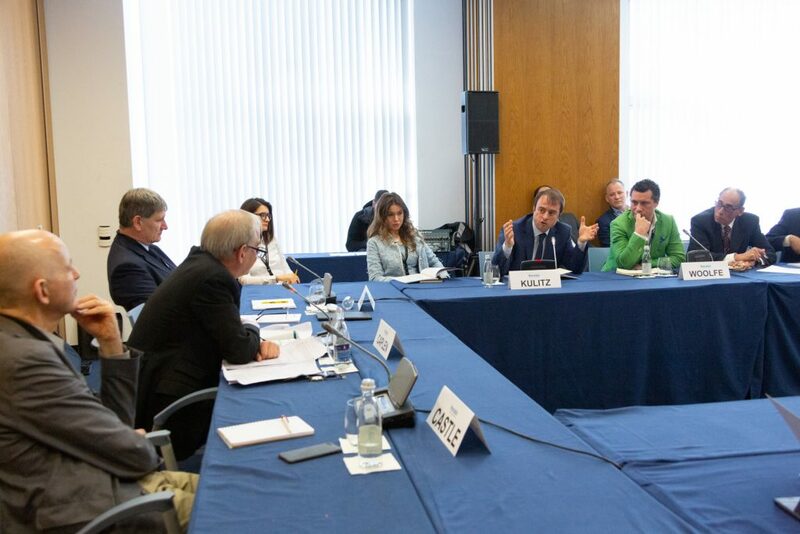 One of the most distinguished forums, Horasis continues its ties to Spain. Madrid’s prestigious IE Business School acts as a knowledge partner of Horasis, and its Annual India Meeting will once more take place in Spain this year. The event will be hosted in Segovia from June 23-24. Promising Spanish entrepreneurs in attendance include Tanya Suarez, Founder of IoT Tribe, an accelerator for industrial tech startups; Helena Torras, Managing Partner of VC firm Paocapital; Igor Tasic, Founder and CEO of Startup Europe Week, a regional entrepreneurship event; Frederic Thenault, Founder and CEO of Syneidis CyberSecurity; and Mireia Badia, CEO of Grow.ly, a financing platform. Founded in 2016 by Dr. Frank-Jürgen Richter, Horasis’ annual meetings offer an important platform to explore and foster cooperation, impact investing and sustainable growth across the world. This year, gathering at a historic moment in which resentment of globalization is running high worldwide, participants will discuss means of rebuilding faith in the idea of an egalitarian globalization. 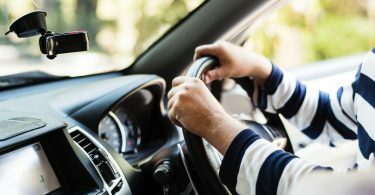 Those gathering will work to devise actionable plans for ensuring that the fruits of globalization are more evenly distributed. 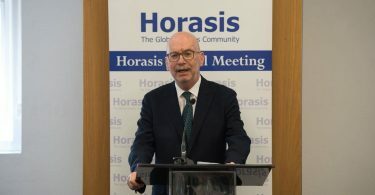 “Horasis was founded on the principle that tackling the world’s most pressing economic, social, and political issues necessitates productive dialogue and collective collaboration,” said Frank-Jürgen Richter, Chairman of Horasis.